This book is a pretty short one. Just a hundred pages and you can read it in one sitting. It may be short but we’ve read a lot of books this year and this one ranks high on the list. Derek’s life story is so inspiring and his writing style won our hearts. If you want to know why we think this is a must read, simply click that play button! 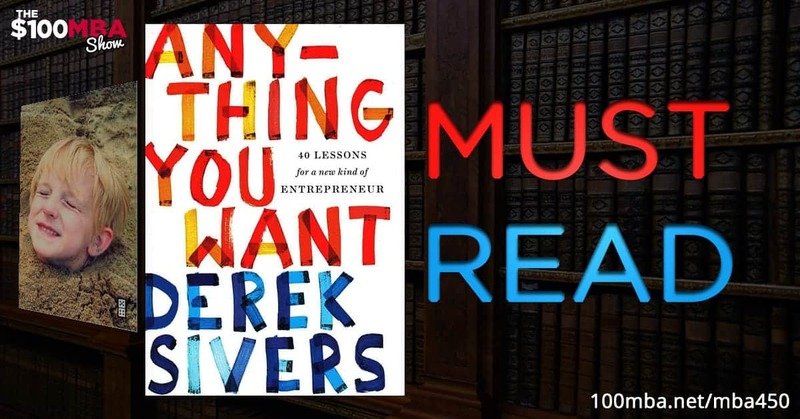 Get Derek's book on Amazon! Give a shout out to Derek on Twitter!